Section 179 of the IRS tax code is available again in 2017 for qualifying equipment and/or software purchased (or financed) during the tax year. Section 179 allow deductions for up to $500,000 on new and used equipment purchases such as computers, non-customized software, and other business equipment. Small businesses are typically able to write off a small portion of purchased equipment every year due to depreciation. However, with the Section 179 tax code available again, it allows businesses to write off the cost during the year equipment was purchased. To take the deduction for tax year 2017, equipment must be financed / purchased and put into service no later than December 31, 2017. Since purchases prior to December 31, 2017 are the main qualifier for Section 179 deductions, taking advantage now of this opportunity to replace aging IT equipment such as routers, switches, and computers makes good business sense. • Business vehicles with a gross vehicle weight in access of 6,000 lbs. Leasing equipment is also another great option that can help with business cash flow (http://www.section179.org/section_179_leases.html). 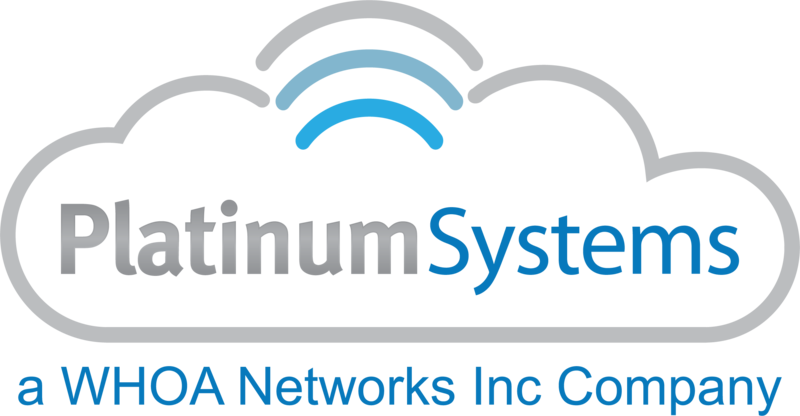 Platinum Systems has a great leasing referral partner equipped to handle all of your leasing questions and needs. A quick call to our solutions team for an IT Equipment Replacement proposal, is simple and one of the quickest ways that you can get your aging network equipment replaced sooner rather than later. Contact us at 888-910-4407 or info@platinumsystems.net for more details. To learn more about Section 179, visit http://www.section179.org/.